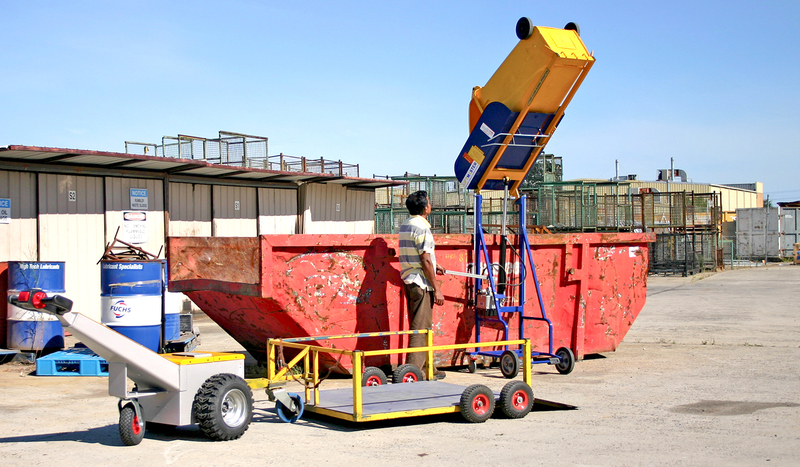 The Rugged—Manual Bin Lifter is designed with manoeuvrability in mind. Its small footprint and light weight, combined with its spark-free manual operation, make it the perfect solution for building sites. The lift mechanism is a full swing operation, as opposed to the lift-and-tilt operation of the Ecolift. 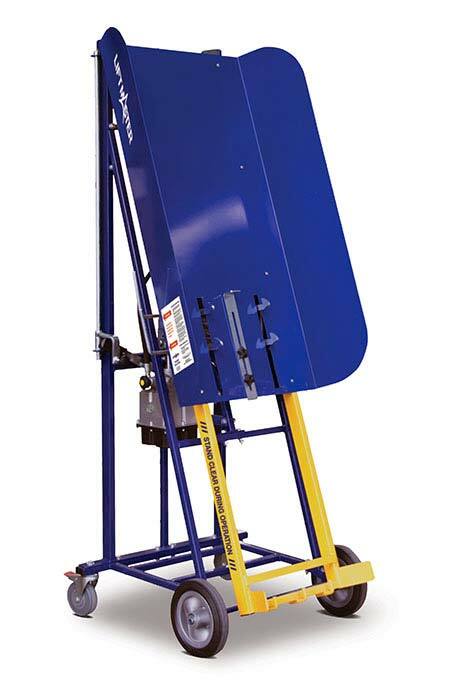 See how a bin lifter can help keep you and your staff safe in your workplace.